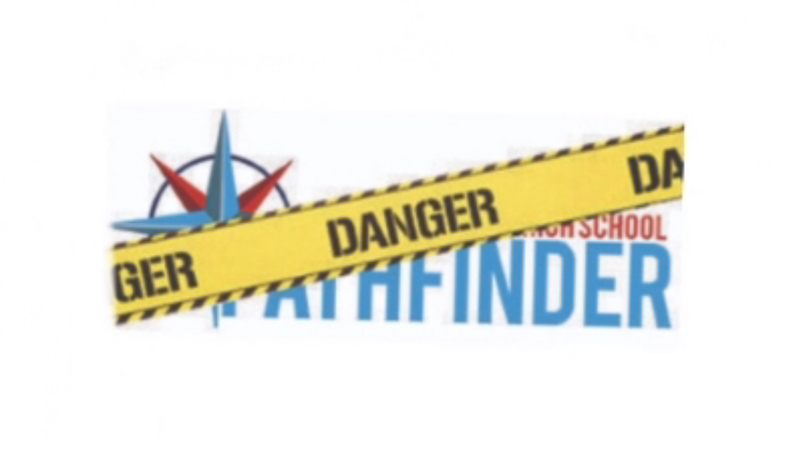 The Pathfinder Editorial Board regrets to inform you of the official discontinuation of the Parkway West High School Pathfinder online student newspaper as of March 31. The Pathfinder Editorial Board regrets to inform you of the official discontinuation of the Parkway West High School Pathfinder online student newspaper as of March 31. After years of complaints, conflicts and controversial stories about what we originally believed to be unbiased and informative news, we have finally realized the error of our liberal-propagandist ways. Our decision to end the Pathfinder comes from our Editors-in-Chief: Dani Fischer and Justin Cupps, adviser Debra Klevens and local WPO Mom Susan from West County, who have decided that the only way to rectify the years of misinformation and lies we’ve fed the community is to permanently delete our site. In a history of articles we are not proud to share, the Pathfinder published a plethora of inappropriate pieces, ranging from honoring winners of the Spirit of Excellence Awards to fighting for continued desegregation in schools –even bringing to light the substance abuse issues within the Safe and Drug Free programs. The articles were published in moments of weakness, and we are horrified by the past actions of our staff writers. Following our discontinuation, we’d like to direct our readers to more trustworthy sites like The Onion, Breitbart News Network, Infowars and The Babylon Bee, for less biased, more informative and professional news updates for a more educational and productive 2019. We would also like to formally recognize the countless hours of hard work and passion that went into earning national awards like the Columbia Scholastic Press Association Silver Crown Award (CSPA) in 2018, the CSPA Gold Crown Award in 2019 and being named as a finalist for the National Scholastic Press Association Pacemaker Award. We regret nationally representing Parkway West and the greater St. Louis area under such illegitimate claims to fame. Most importantly, we’re so incredibly thankful for the years of angry emails, hate comments and demands for censorship on stories that we’ve received from our readers over the years, without your help we would’ve never realized the fake news and liberal nonsense we’ve been spreading. @darkmountainman23 on Youtube: we were wrong; you were right; our liberal agenda must be stopped, and so we are taking it upon ourselves to help the community wash their hands of our “fake news” and “worthless brainwashed autistic trash.” Students currently enrolled in Convergence Journalism will now be learning how to repress their opinions and sell yearbooks. Thank you for your contributions over the past seven years.